INVEST IN OFF-PLAN PROPERTY BEFORE 1 APRIL TO SAVE ON VAT | Goldberg & de Villiers Inc.
Just 1% difference in VAT equates to R10 000 per R1 million spent. Investors who are interested in purchasing units in new sectional title developments stand to gain if they invest before 1 April 2018. 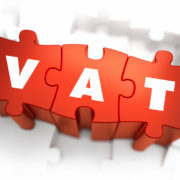 This is according to Chris Renecle, MD of Renprop, who says that even though the 2018 Budget Speech delivered by Finance Minister Malusi Gigaba outlined some tax changes that will make the general cost of living and off-plan property investment more expensive due to the increase in VAT from 14% to 15%, investors who purchase residential property that is subject to VAT before 1 April 2018 stand to save more and gain more. 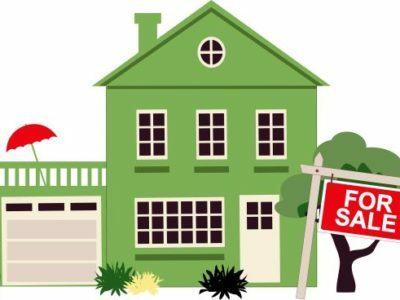 With regards to residential property sales, the increase in VAT will have an impact on estate agent’s commission, transfer and bond registration fees, as well as the sale price of property where the seller is VAT registered, as is the case with most off-plan sectional title developments, says Renecle. 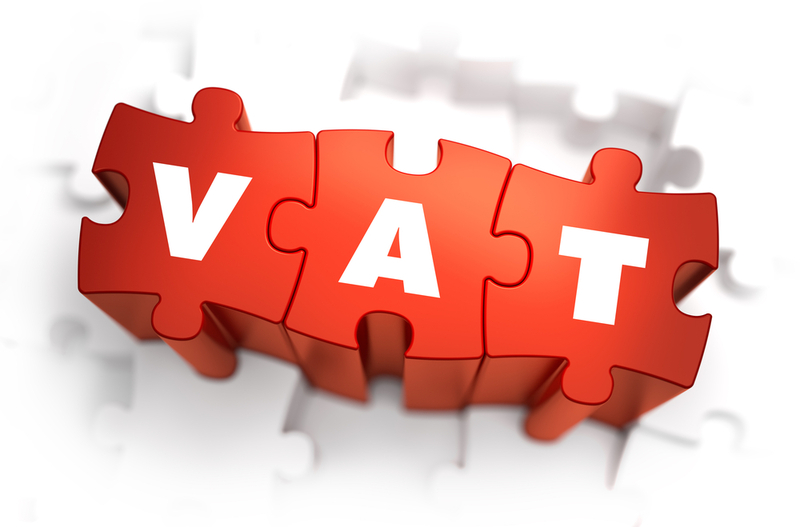 He explains that even if the handover of the property occurs after 1 April 2018, the purchase of the property will be subject to VAT at 14% if the offer to purchase is concluded before 1 April 2018, the payment of the purchase price and the registration of the property can happen on or after 1 April 2018, as the VAT-inclusive purchase price was determined and stated as such in the offer to purchase agreement. CAN YOU STILL SELL AS IS? 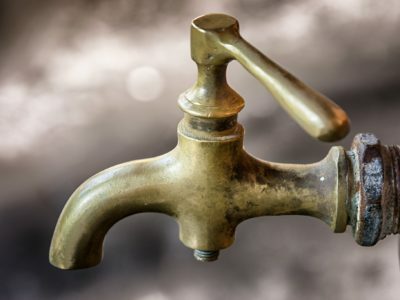 CPA V THE VOETSTOOTS CLAUSE WHAT ARE YOU RENTAL RIGHTS DURING THE WATER CRISIS?